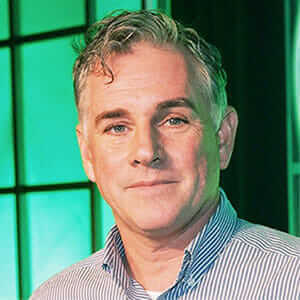 Bill O'Connor is an innovation consultant/strategist focused on helping clients to break out of the "Innovation Poetry" trap and do real innovation. As Autodesk's Innovation Strategist, he worked with 200-plus organizations—including Facebook, AirBNB, Starbucks, Bechtel, Tesla, the U.S. Navy, the World Bank, Google, Fluor, and LucasArts—applying the Autodesk Innovation Genome methodology. Revolutionary inventions move human history forward, but how are they created? In engineering and beyond, a common process connects all real innovations.